Motor City, meet Mortgage City. After decades of epic decline and decay, Detroit is undergoing a dramatic, if uneven, resurgence, led by Quicken Loans, which overtook Wells Fargo this year as the largest mortgage lender in America and now has 17,000 people working in the city. Dan Gilbert and his Quicken Loan group of companies are hardly alone. 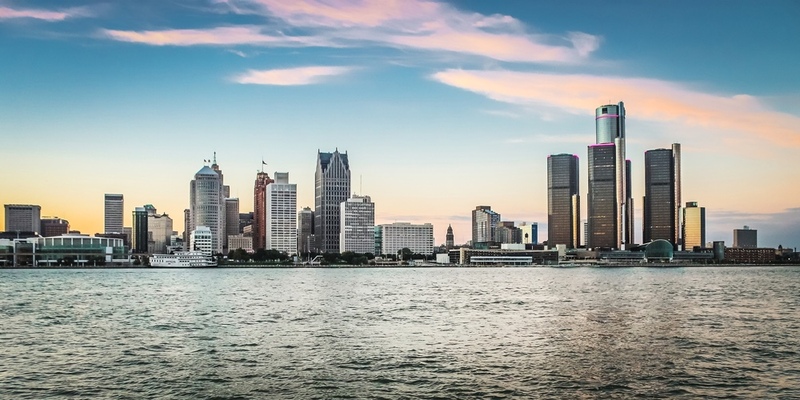 Other major players include the Ilitch family (Little Caesars founders and owners of the Detroit Tigers and Red Wings), and hometown industrial titans like General Motors. The city itself just won back total control of its finances and operations without state or federal oversight for the first time since 1977. And whereas center city districts are attracting young professionals by the thousands, the challenges remain large and many in a city well-known for its dilapidated housing stock and wide-open spaces where thousands of homes have been demolished as the population dropped from 1.8 million to 700,000 from 1950 to 2010.